I’m writing to you this week from snowy Crested Butte, Colorado. We are enjoying some time with family this week as we try to get Ella Mac up on skis. Little Stephen is too small to ski this time, but he enjoys eating snow! This is my first time to go skiing with kids in tow, and I’ve learned a valuable lesson - it’s always good to start off on the right foot! I learned that the hard way while unpacking the car. I slipped on the driveway and landed on my rear end (don’t worry, only my pride was hurt). I remembered that you have to make sure your feet are firmly under you before you start to move. The good news is that other times when I’ve slipped, either on foot or skis, someone has been there to keep me from falling. I’ve learned that it is much safer to move with others around me! The importance of having a firm footing in the spiritual life is even more true. This week marks the beginning of the Holy Season, as we begin the long trek towards Resurrection Sunday. On Sundays, we’ll be looking at a series of episodes from Luke’s gospel that show Points on the Pathway along Jesus’ journey towards Jerusalem. These stories are analogous to the journey in faith that we take with Jesus in our own lives. I hope you join us on this journey. 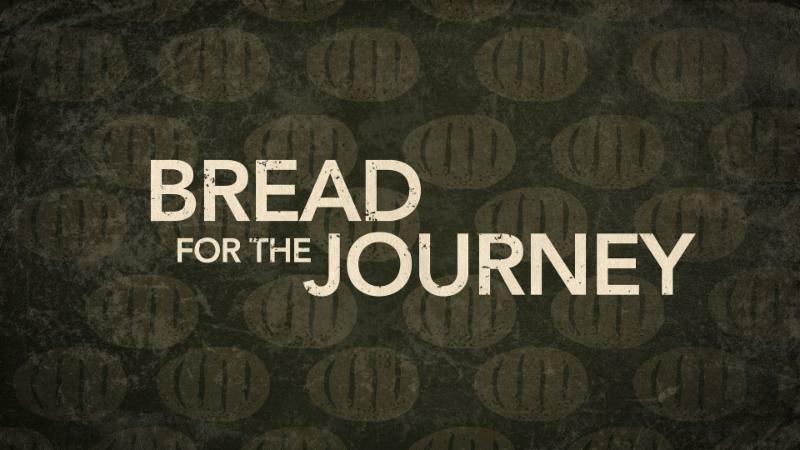 This Sunday, we’ll learn that having a firm footing is important, as we consider the way that the disciples’ call in Luke 5 served as Starting Point for a transformative journey with Jesus. The great news for them and for us is that we can start on firm footing, and better yet, if we slip we have others around us to pull us back up. I hope that you take advantage of the Holy Season, and begin on a good footing, by being present for Sunday School and Worship this Sunday. Additionally, the Student Ministry will be celebrating the conclusion of their Disciple Now weekend and the Women’s Ministry will be hosting a screening of the inspirational film, War Room, at 5:00 pm on Sunday afternoon for men and women of all ages. I look forward to starting off on good footing with you on Sunday!